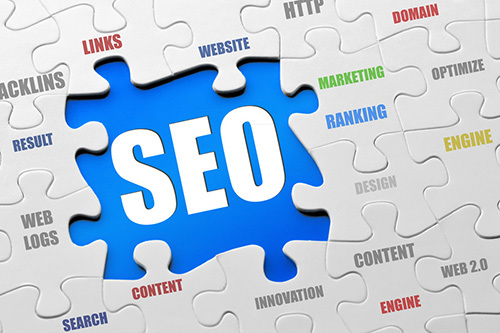 Search engine optimization, or SEO for short, is a critical part of every company’s internet marketing strategy. Without SEO, your website will lag behind your competitors and you will lose sales opportunities. GCS constantly attained unparalleled results for its clients in the ever-changing world of online marketing. With our reliable & proven SEO Strategies, we have the right skills & expertise to help boost your company’s organic search rankings, visibility & reach in all major search engines like Google. We can help you in finding your target audience, measure the interest in your products & services, and finally benefit from all that.